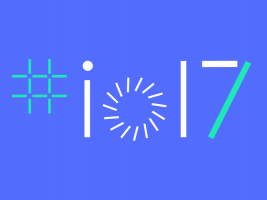 Come join us on 17 May to watch the next iteration of Google’s software, services and devices. 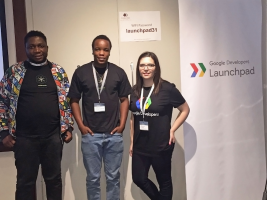 Thabiso shares his learnings Firebase learnings from Google’s first South African Launchpad Build event. 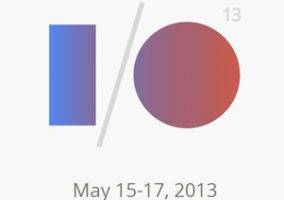 Come join us on 18 and 19 May to watch the next iteration for Google’s software, services and devices. 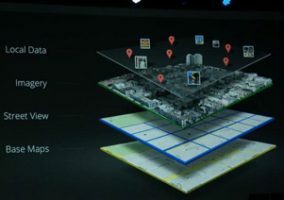 Google has recently made several big announcements, revealing their latest developments and innovations at Google I/O. Our next #OpenNight will unpack this for those who missed it or would like greater clarity on the implications of these developments. 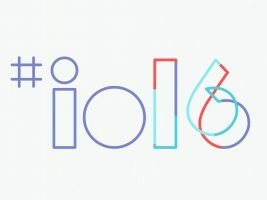 We would like to invite Silicon Beach’s growing dev community to join us at a live streaming of Google I/O extended where you can join other devs in experiencing Google’s latest developments. 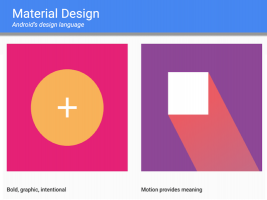 Writing in our lead story immedia CEO Anice Hassim describes Google’s acquisition of Motorola as a daring and uncharacteristic move and says it certainly means game on in the Smartphone war currently playing out on the global stage. 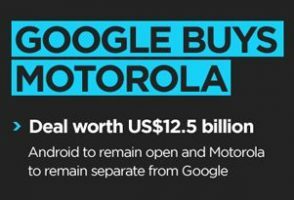 In an unexpected but incredibly shrewd move, search giant engine Google has acquired Motorola’s mobile phone business for a whopping $12.5b-billion in a watershed deal that has brought Google right back into the heart of the Smartphone war.